I’m up tonight studying for my upcoming Internal Medicine Board exam. AMA! 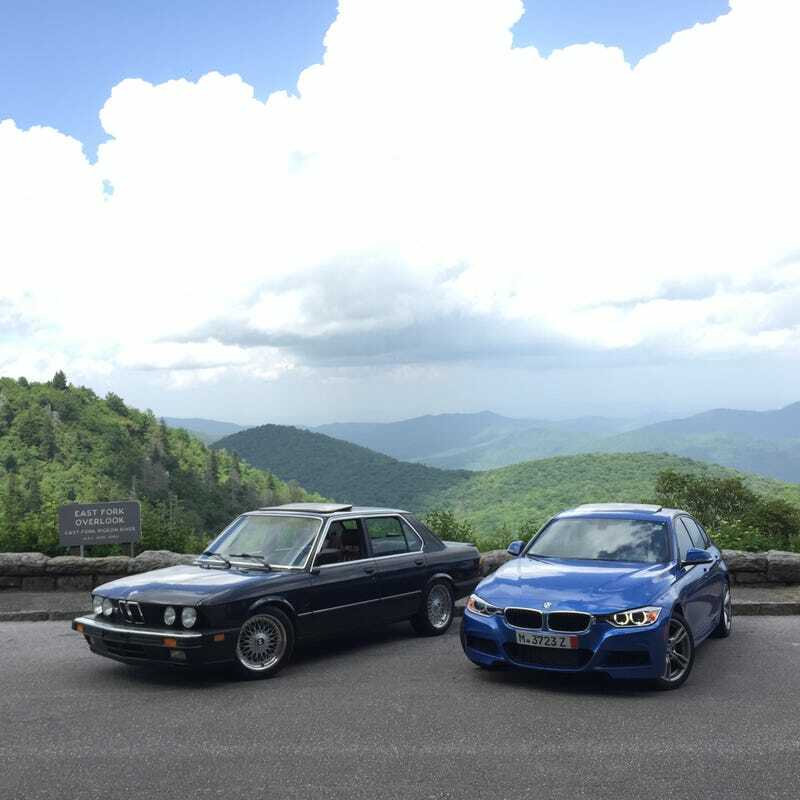 Pic from this past weekend on the Blue Ridge Parkway outside of Asheville, NC.